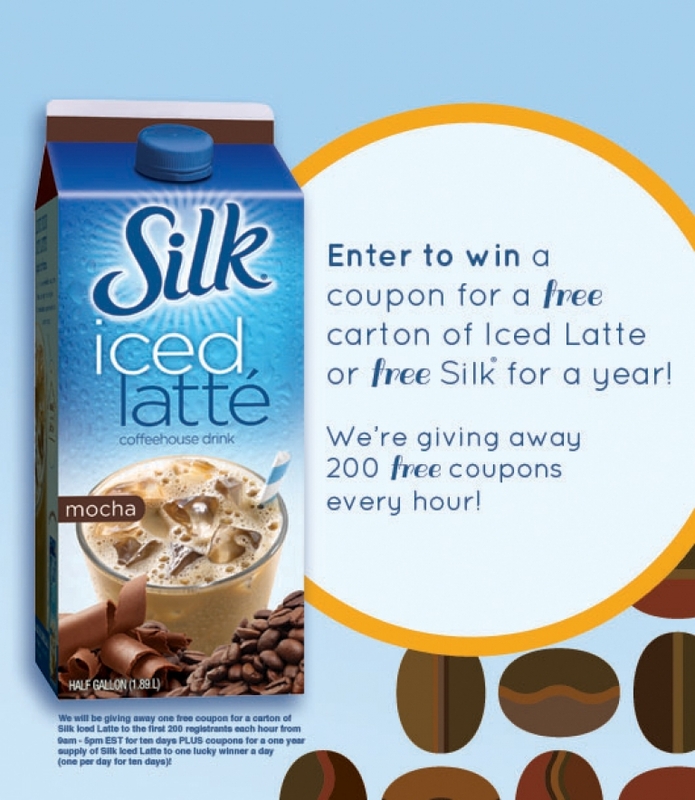 Silk is giving away a Free 1/2 Carton of Silk Iced Latte every hour now through March 29th. 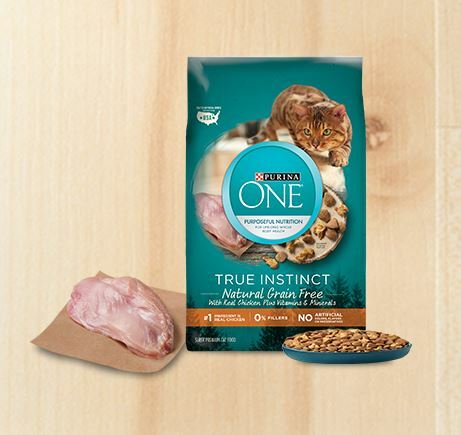 The first 200 fans to enter each hour, will receive a coupon for a FREE carton. See their page for more complete details and rules. Disclaimer: This is not a paid or sonsored post. 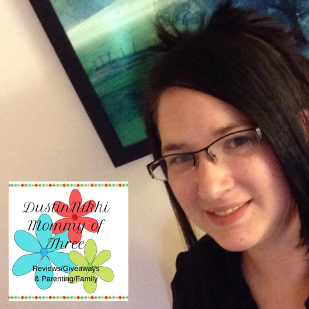 This giveaway is not run by DustinNikki Mommy of Three and any questions should be directed to that company. 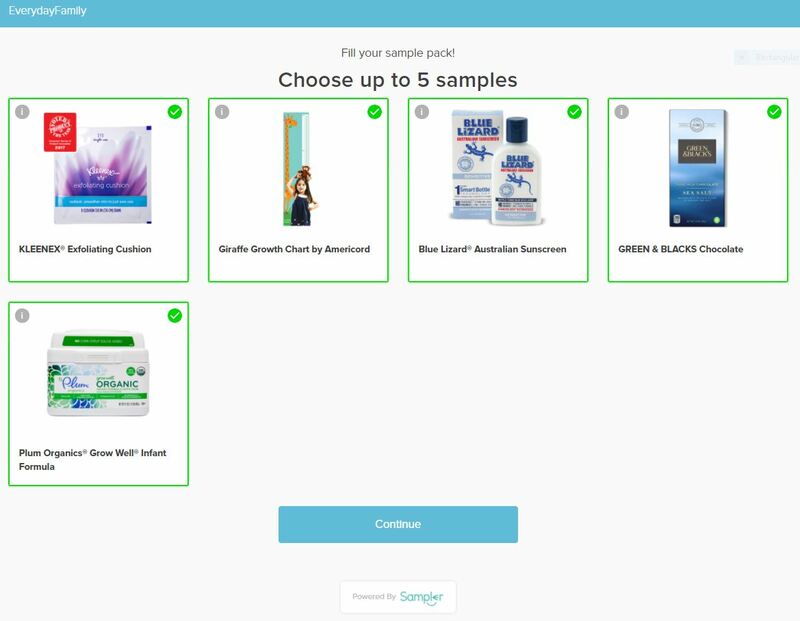 I like to share offers/samples that I sign up for. I cannot guarantee them as they do not come from me. Sign up at your own responsibility.